Lumbar discectomy is a surgical procedure performed for the removal of a herniated or ruptured disc from the lumbar (lower) region. Intervertebral discs are fibrocartilaginous cushions between adjacent vertebrae. Artificial Cervical Disc Replacement is a spine surgery involving the replacement of the degenerated disc, from the cervical region, with an artificial disc through an incision on the front of the neck. 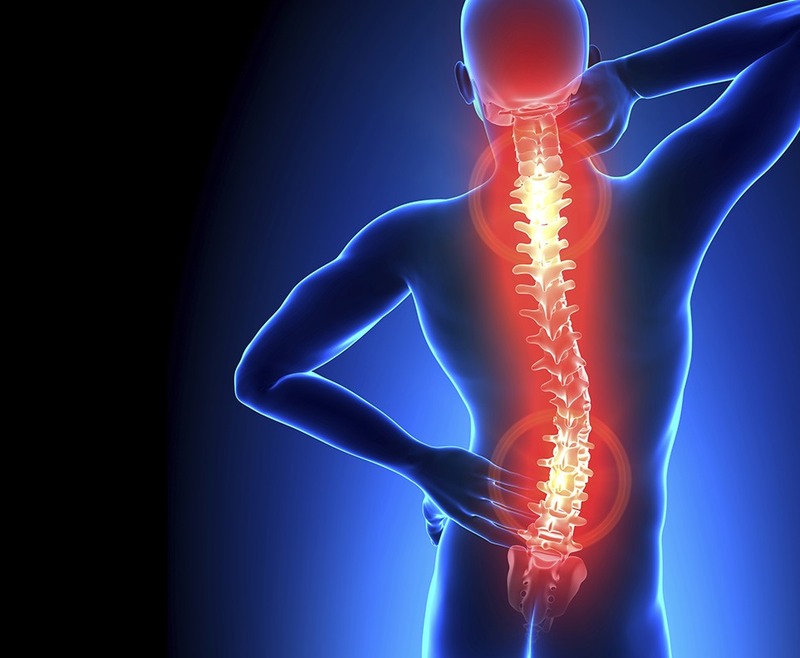 Cervical foraminotomy is a decompression surgical procedure that involves the widening of the neural foramen, the space through which the spinal nerve roots pass.